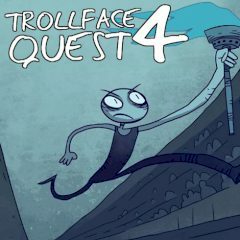 As you have already guessed, here your task is to help the Trollface to deal with his daily problems. All situations have a very unexpected solution – we promise it! So you will have a nice opportunity to check your gumption interestingly and usefully.